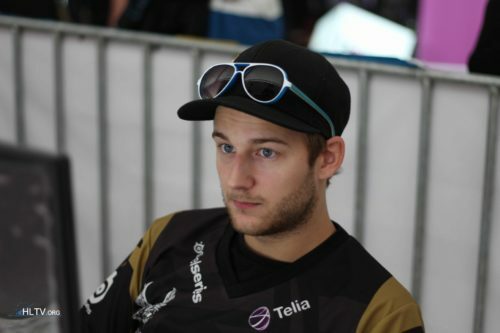 Astralis is awful right now, but still not as bad as SK. Astralis might as well sign Xyp9x another 3 years. Single handedly carries them out of so many situations. We have so much food in america we can get fat. What's it like dying from not enough bananas in the jungle?